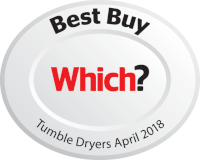 Having been awarded a Which? 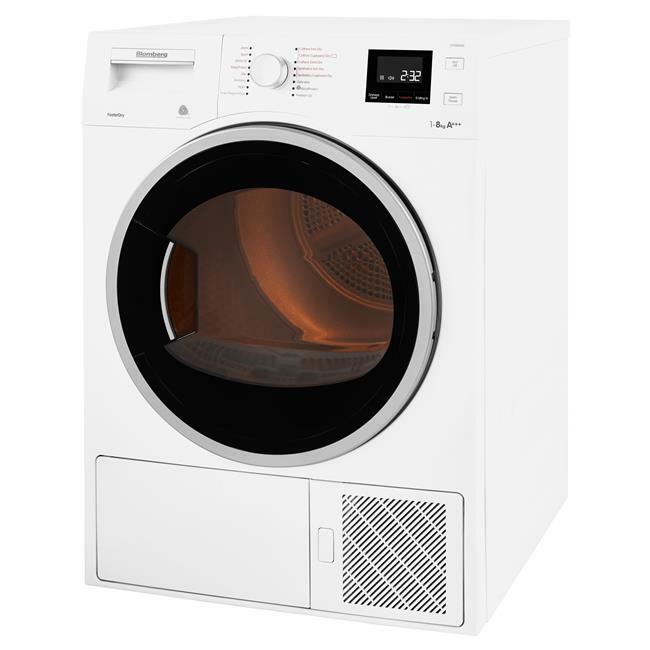 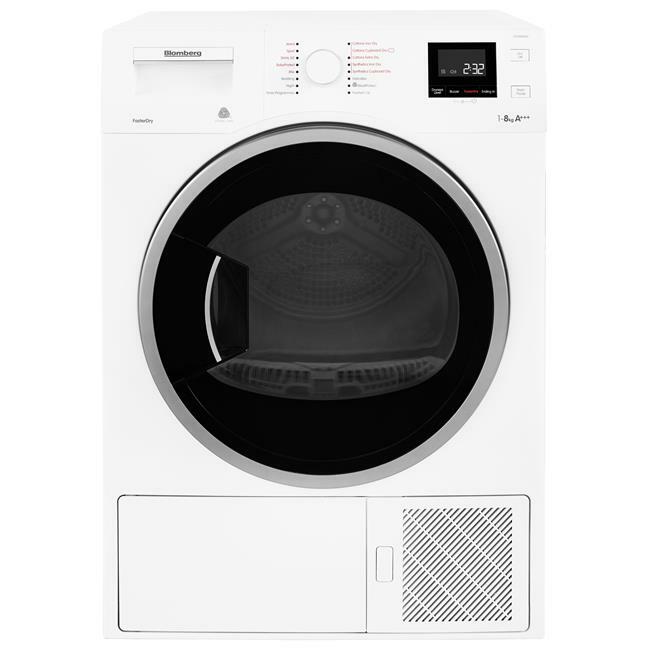 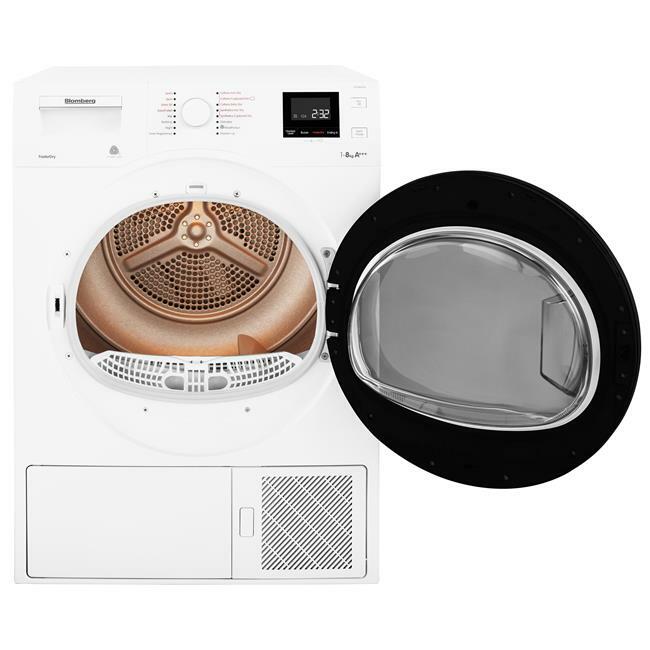 Best Buy award for its high performance and impressive A+++ energy efficiency, this large 8kg tumble dryer uses Heat Pump technology to ensure your clothes are cared for during the drying cycle. 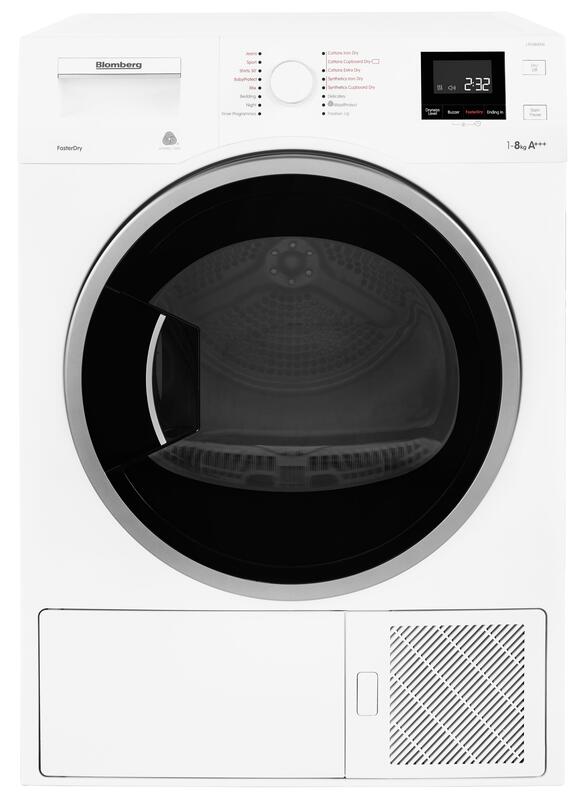 If you're in a hurry, you can also select the model's FasterDry function to shorten drying times, while still maintaining a high energy efficiency. 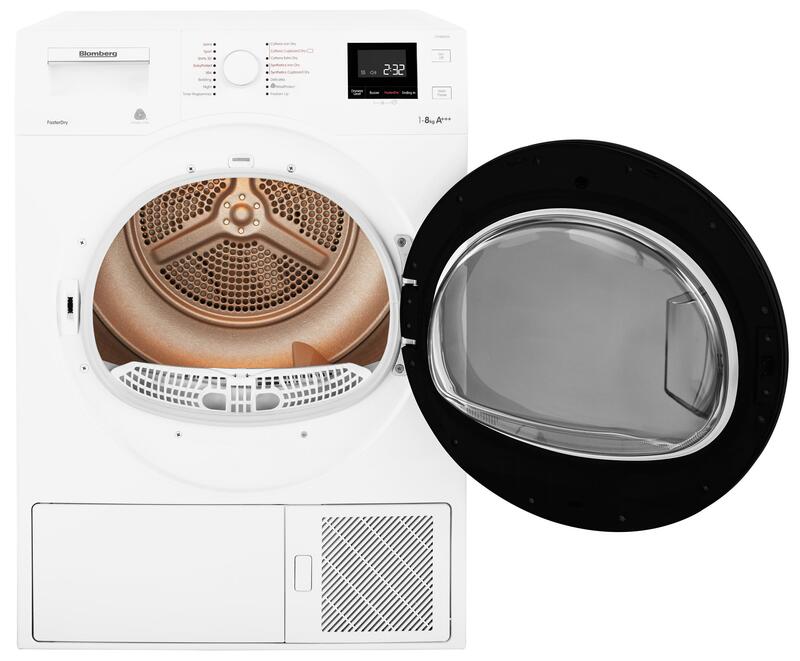 Offering the choice between an A+ energy rated cycle that cuts drying durations by 24%, becoming quicker than a condenser model, and a slower but incredibly efficient A+++ rated cycle for when there’s more time to spare, Faster Dry technology gives you the flexibility your active lifestyle deserves. 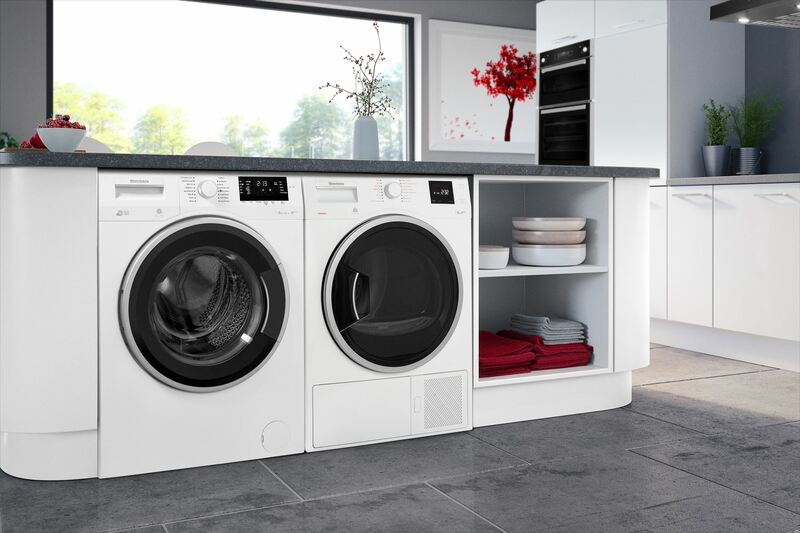 Redefining the way you use energy in your home, tumble dryers with Heat Pump technology maintain drying temperatures of around 60°C to ensure your clothes are dried gently and efficiently, keeping energy consumption to a minimum. 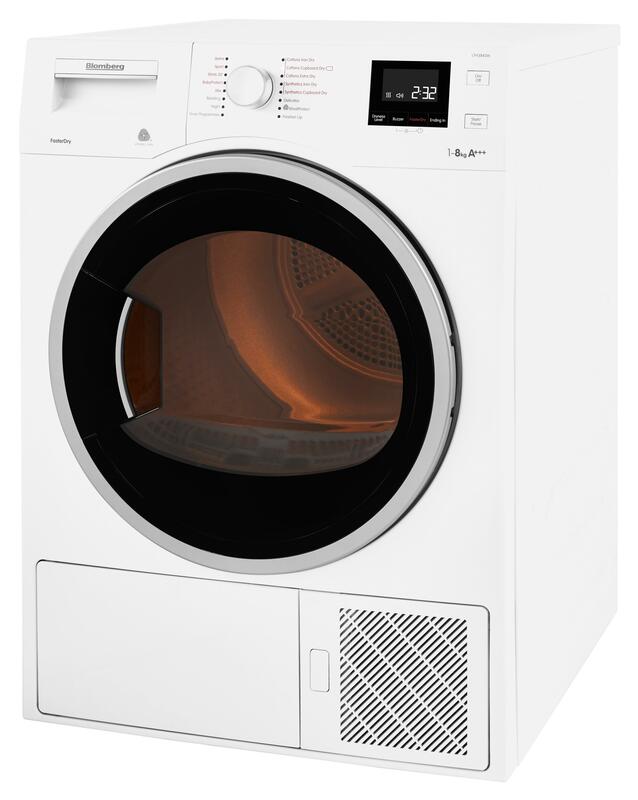 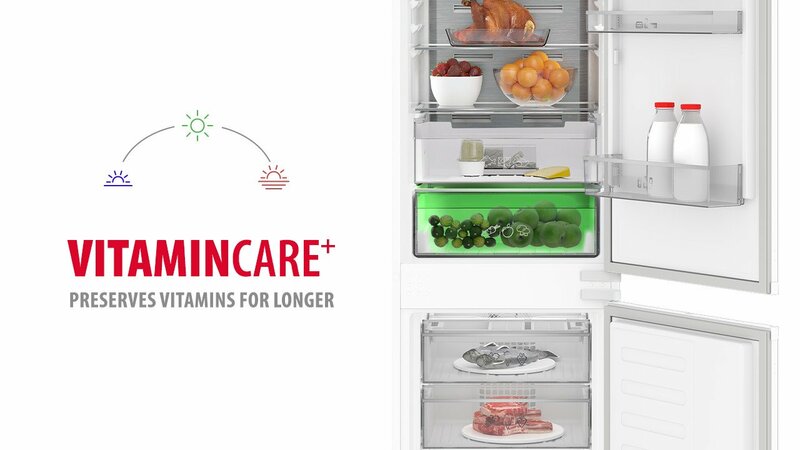 Bringing more harmony to your life at home, this interactive LCD display shows you the time remaining until the end of your cycle, and makes programming each drying cycle effortless. 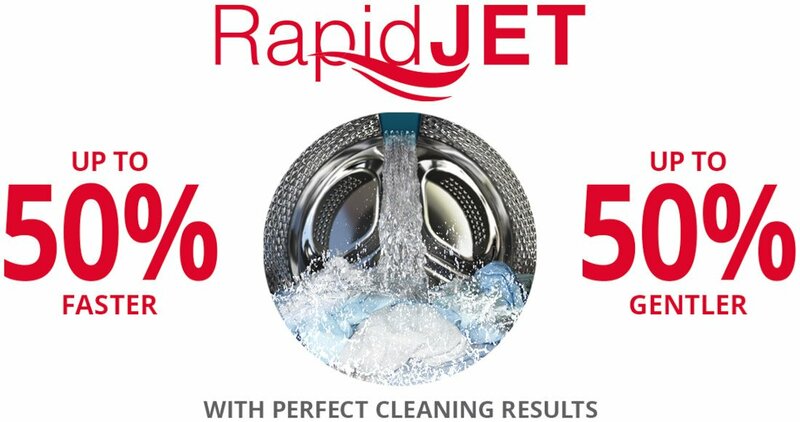 I don’t have to iron so much and it dries my clothes much quicker, love it. 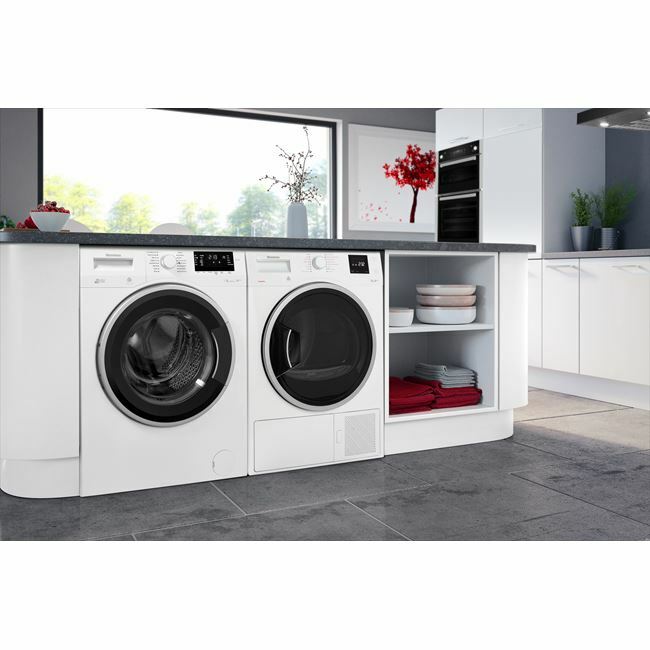 The LTH3842 comes with a Three year guarantee as standard.